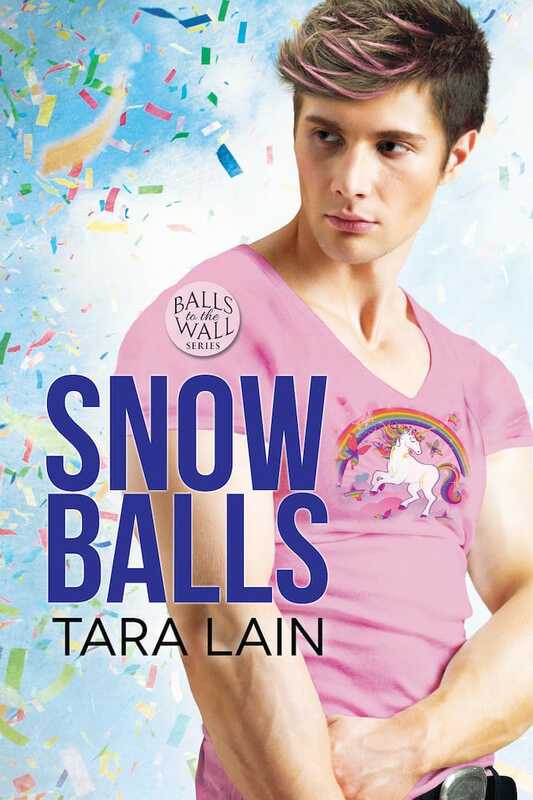 If you haven’t read my holiday Balls to the Wall story, Snow Balls, here’s the perfect chance. 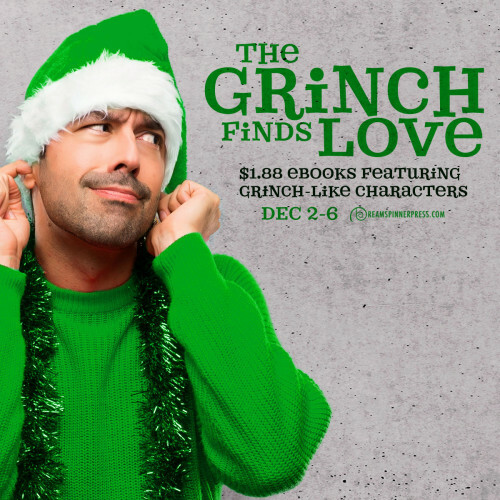 Dreamspinner is having a Grinch Finds Love Sale and the ebook is only $1.88. In the story, my cop character, Ryan Star, is pretty Grinchy. Thats how the book got to be in the sale.